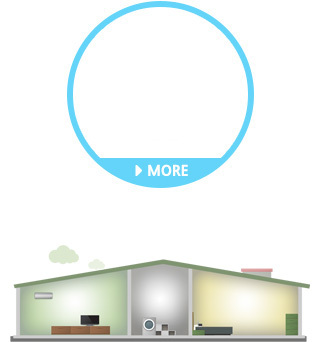 Multiple IoT interfaces, protocols and cloud service support for smart home. 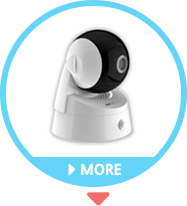 It will can be met with new user experience of IoT by various devices such as IoT sensors, home IP camera control and monitoring via both Mobile and TV screen with media services. 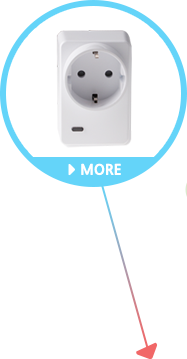 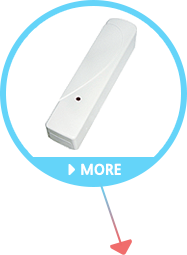 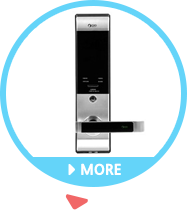 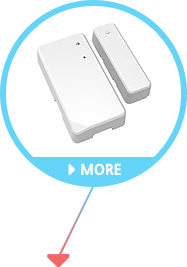 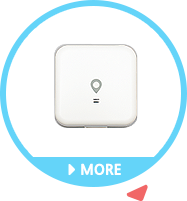 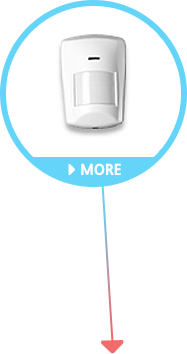 communication interfaces such as ZigBee, Z-Wave, Bluetooth, Wi-Fi and more.